Cologne. 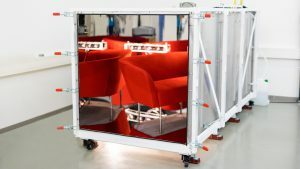 German Institute for Furniture Technology Rosenheim (Deutsches Institut für Möbeltechnik – DIM) and eco-INSTITUT Cologne pool their expertises in the fields of furniture and pollutant testing. 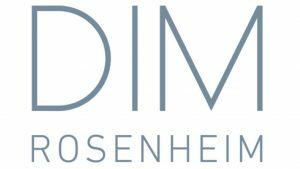 This was announced today by the two institutions during Cologne furniture fair imm cologne. 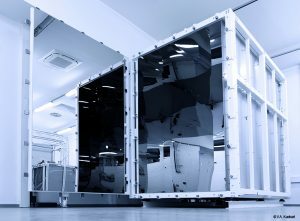 Beginning of 2018 a new stainless steel test chamber of 20 cubic metres for emissions testing according to ISO 16000 was brought into service by eco-INSTITUT Cologne. The test chamber is at disposal mainly for manufacturers of furniture and electrical equipments. Beginning of 2017 the US American Environmental Protection Agency integrated the indoor air and pollutant emissions label of SCS Global Services (SCS) into the guidelines and recommendations of requirements for public procurement on an US federal level. 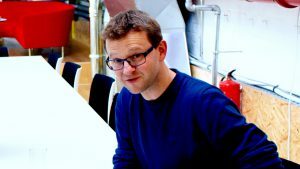 Since beginning of October 2016 Daniel Tigges belongs, by the side of Dr. Frank Kuebart, to the management of eco-INSTITUT Germany GmbH. 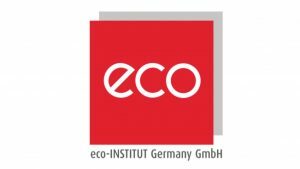 From now on eco-INSTITUT is cooperation partner of Berlin-based . 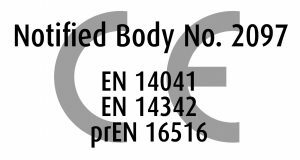 Since June 2016 Cologne-based eco-INSTITUT is listed in the European New Approach Notified and Designated Organisations (NANDO) Information System as first testing body in the context of a horizontal notification for emissions testing of construction products according to CEN TS 16516. 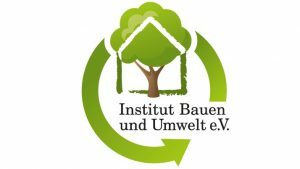 Since May 2016 eco-INSTITUT is listed as official testing laboratory of for analysing wood-based materials in accordance with the QDF standards. As of now eco-INSTITUT Cologne is official testing partner of SCS Global Services (SCS), one of the oldest, most independent and trusted providers for environmental and sustainability certifications in the US. In the last week a new stainless steel test chamber of 5 cubic metres for emissions testing according to ISO 16000 was brought into service by eco-INSTITUT Cologne. 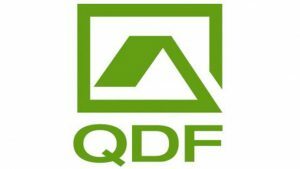 The test chamber is at disposal mainly for manufacturers of furniture, mattresses, construction systems or electrical equipments and large-size printers.